Thomas Nelson Publishers, 9781595553225, 442pp. Understand where we came from. Indian philosopher Vishal Mangalwadi reveals the personal motivation that fueled his own study of the Bible and systematically illustrates how its precepts became the framework for societal structure throughout the last millennium. 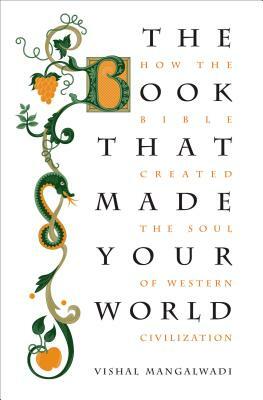 From politics and science, to academia and technology, the Bible's sacred copy became the key that unlocked the Western mind. Journey with Mangalwadi as he examines the origins of a civilization's greatness and the misguided beliefs that threaten to unravel its progress. Learn how the Bible transformed the social, political, and religious institutions that have sustained Western culture for the past millennium, and discover how secular corruption endangers the stability and longevity of Western civilization.